People’s Place Gym is unquestionably the first of its kind. 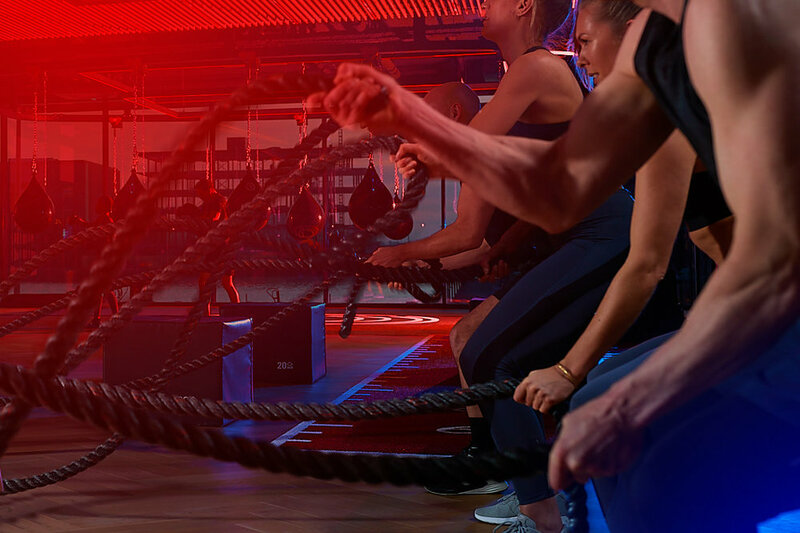 A unique, class-centric fitness experience identifiable by 9 unique fitness concepts in one location, under one roof. People’s Place Gym is proudly affiliated with the Tommy Hilfiger/Calvin Klein headquarters and open for the public. 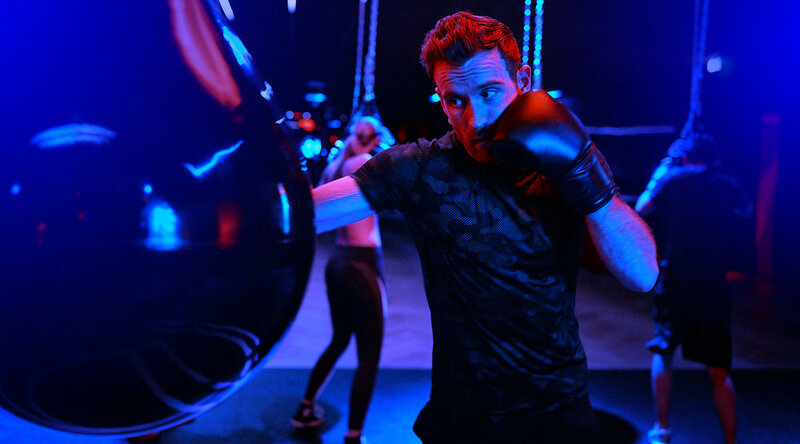 At our Houthavens location you find opportunity to challenge and express yourself beyond any limits previously set during our expertly crafted 45 minute workouts.